Can you imagine these two on the same team? 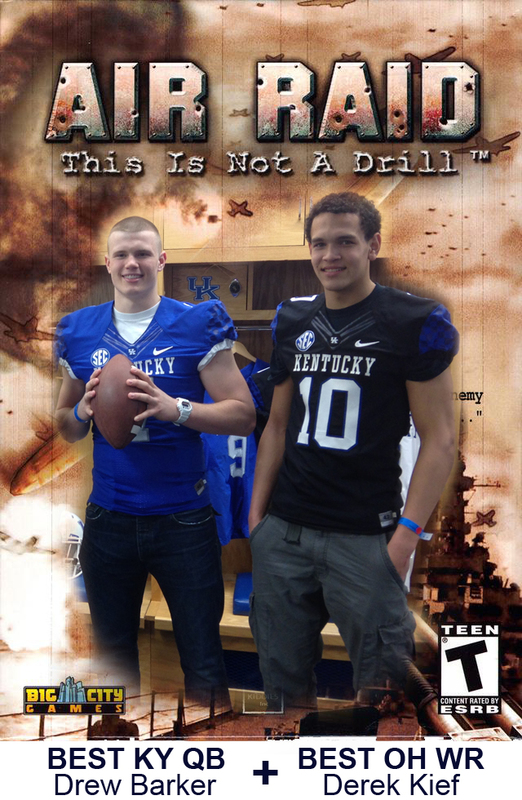 Check back tomorrow for a mega post containing details from Kentucky's Junior Day including pictures, interviews, stats, highlights, etc. Details of how Cincinnati/Northern KY recruits invaded the Big Blue Nation!